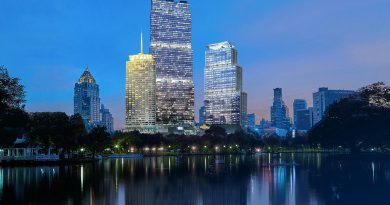 JW Marriott Hotel Macau and The Ritz-Carlton, Macau set a new criterion for accommodation, fine dining and integrated resort experiences in Macau since 2015. In celebration of the auspicious 3rd anniversary, JW Marriott Hotel Macau and The Ritz-Carlton, Macau present a limited-time offering of spectacular dining and catering privileges. 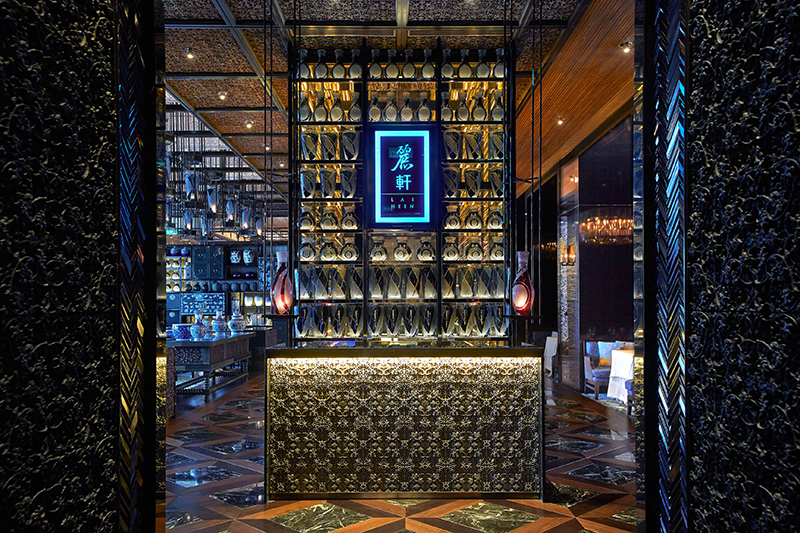 Lai Heen at The Ritz-Carlton, Macau has curated a lavish 3rd Anniversary Degustation Menu and 3rd Anniversary Lunch Menu exclusively from May 25 to 30. Lai Heen’s menus offer sumptuous Cantonese selections including Pan-fried Hokkaido Scallop with Black Truffle and Salmon Roe, Baked Abalone Tartelette with Diced Roasted Goose in Black Pepper Sauce, Sautéed Australian Beef Tenderloin with Okra, Black Pepper and Honey, and Deep-Fried Prawns with Tangerine Sauce. The degustation menu will be paired with a selection of coveted wines and champagne, including the world-famous Louis Roederer Brut Premier NV, Louis Roederer Blanc de Blancs 2010, Louis Roederer Cristal 2009, Louis Roederer Brut Rosé 2012, Domaine OTT Château Romassan AOC Bandol 2011, and Château de Pez 2012. 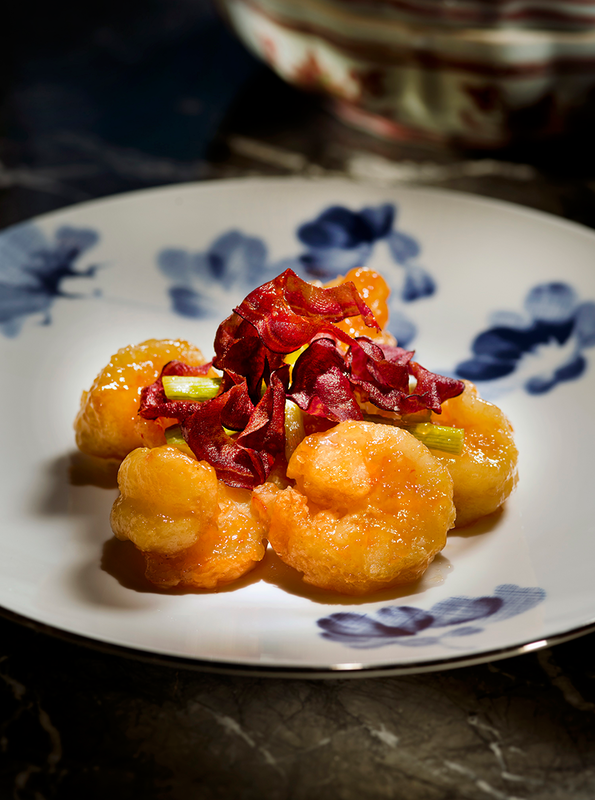 Man Ho Chinese Restaurant at JW Marriott Hotel Macau presents guests with a truly authentic and gourmet dinner menu on May 27 only. Bringing out fresh and succulent flavors just in time for spring, the set menu comprises an elegant selection of dishes such as Roasted Suckling Pig Accompanied with Chinese Yam, Braised Winter Melon with Abalone and Baked Seasonal Fish in Champagne Sauce. 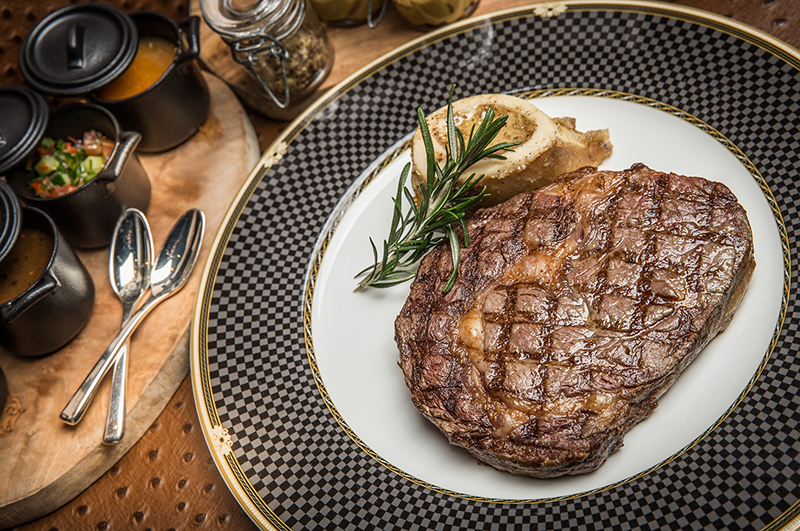 Offering ultimate indulgence for guests in traditional French style, Chef Raphaël Kinimo specially imported two additional cuts of steak selection on May 27 at The Ritz-Carlton Café. 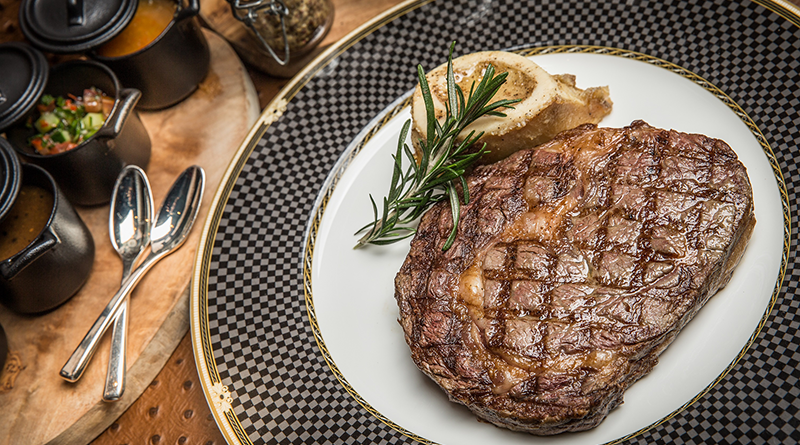 For one night only, guests may choose from a special selection of Smoked Canadian Beef Short Rib or Japanese Kobe Beef A5, seared to perfection and served with crispy golden fries. Personalized services and experiences have always been the hallmark of JW Marriott Hotel Macau and The Ritz-Carlton, Macau. In celebration of the 3rd Anniversary, exclusive catering privileges will also be offered for a limited time at JW Marriott Hotel Macau and The Ritz-Carlton, Macau. Both hotels feature luxurious, state-of-the-art conference spaces, meeting rooms and Grand Ballrooms, to ensure an inviting and intimate atmosphere for tailor-made conferences, weddings, social gatherings and every kind of event. Book a catering package with The Ritz-Carlton, Macau and enjoy a tailor-made East meets West Menu with dessert buffet, along with a trio of exceptional rewards, including bonus points for The Ritz-Carlton Global Rewards, spa treatments, and hotel gift vouchers. 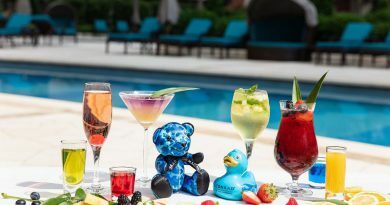 At JW Marriott Hotel Macau, guests who book 10-30 tables can enjoy three exceptional offers from the privileges, such as an additional triple point with Marriott Rewards, complimentary drinks, pre-event snacks, food tasting table, and hotel gift vouchers. For those that book more than 30 tables, JW Marriott Hotel Macau will offer three exceptional offers from the privileges, such as three complimentary bottles of wine per table, food tasting tables, three hours of karaoke, pre-event snacks and one night’s accommodation in a JW Marriott Hotel Macau Executive Suite with JW Executive Lounge access. To join the 3rd Anniversary celebration, visit Lai Heen, The Ritz-Carlton Café or Man Ho or book a catering package with JW Marriott Hotel Macau and The Ritz-Carlton, Macau today to enjoy the five-star dining, accommodation and event offerings at Macau’s most spectacular leisure and entertainment destination. 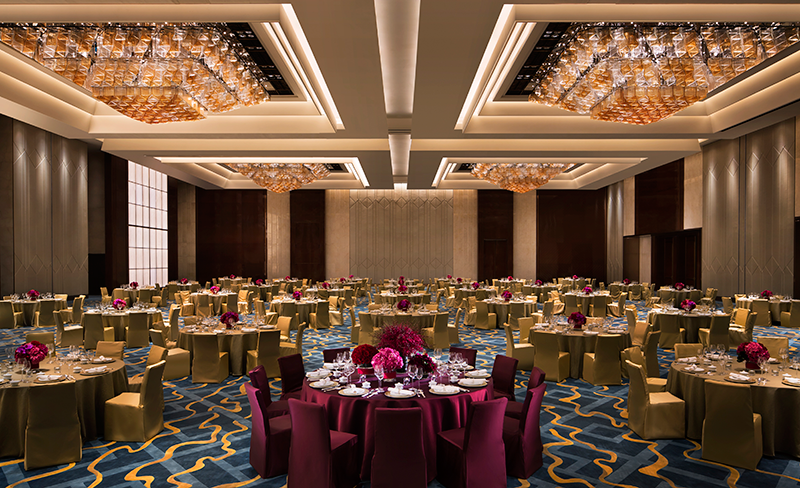 The ballroom, located on the ground floor with direct street access, ensures more intimacy and more convenience than other venues in Macau. 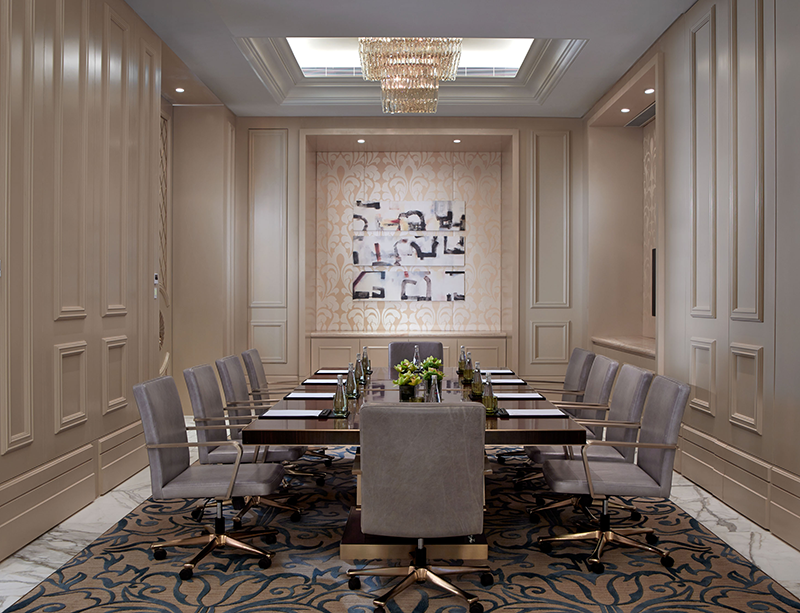 The Ritz-Carlton, Macau features The Ritz-Carlton Grand Ballroom and four meeting rooms, bringing a total flexible event space to 900 sqm.